Takes DRY rule to a whole new level. 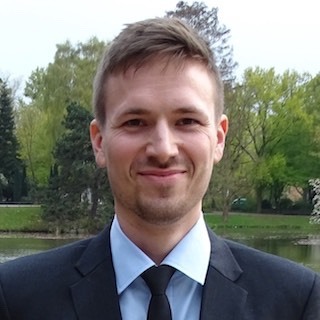 Expands a short code to the real code. Works with almost any text editor. It’s like a snippet library. And it’s dynamic! No matter what programming language you use, there is always lots of code to write. TeaCode writes it with you. And it makes it all much quicker. Just write a pattern, press TeaCode shortcut and TeaCode will finish it for you. Super fast! TeaCode comes with over 80 ready-to-use expanders. 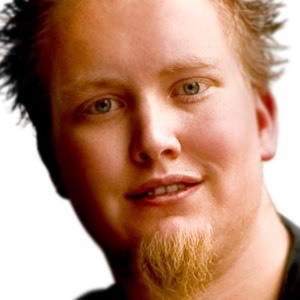 For Swift, PHP, Objective-C and HTML. 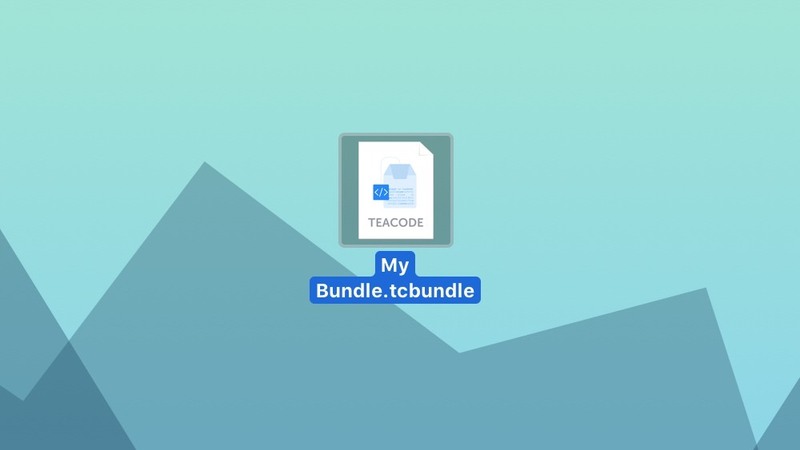 You will also find some samples to better understand how TeaCode works. Nice! It's extremaly easy! Create them once, use them anytime. Write your code faster. Use multiple variables, filters, optional patterns, subexpressions to make them even better. Use your expanders almost anywhere. TeaCode works with probably all native macOS text editors. We also made plugins for Atom, Visual Studio Code, JetBrains IDEs (PHPStorm, AppCode, etc) and Sublime Text. And there will be more. You can export any bundle of expanders and share it with others. Importing is as easy as double clicking on the bunde icon. Need to access or find any expander syntax quickly? Press ⌘+⇧+space and start typing. Simple! 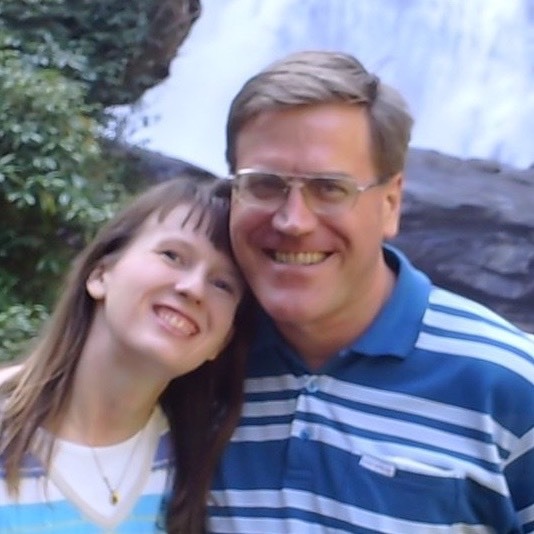 TeaCode just completely and totally rocks! I've been a massive fan of Expressions and Workspaces, but TeaCode just completely and totally rocks! I've tried many text expansion apps over the years with high hopes, but none have ever really "stuck". Whether it was clunky interfaces or unreliable expansion. TeaCode is in a completely different league, its fantastic to see so much innovation wrapped up in a beautiful interface and reliable functionality. I love the Markdown documentation support and the concept of "Bundles". Thanks again, this is going to be one of my most used tools by far! 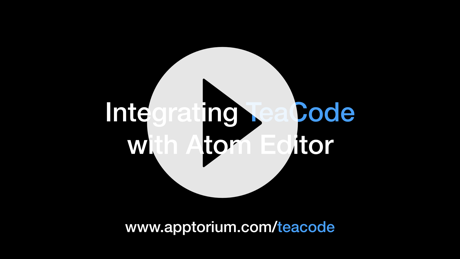 Just started using TeaCode by @apptorium and I'm loving it; definitely the most powerful cross-editor code expander I've used and in some ways surpasses most internal editor snippet functions through its own type system and easier to define language. TeaCode is the first dynamic snippet manager that has actually worked for me. 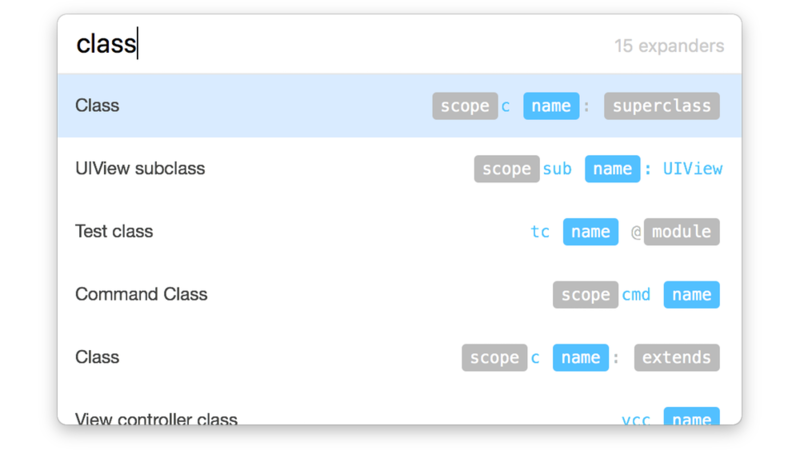 TeaCode is the first dynamic snippet manager that has actually worked for me. I made my own static snippets for a long time, but now TeaCode allows me to save time with it’s quick expansions. If I’m not using Emmet, it’s TeaCode for sure! Thanks! Just grab TeaCode and speed your writing up! Could you imagine intelligent snippets in your favourite code editor? You don't need to, just grab TeaCode and speed your writing up! Yes, even those complicated things with parameters expanding to complete and accurate implementations. Don't look any further, buy TeaCode! 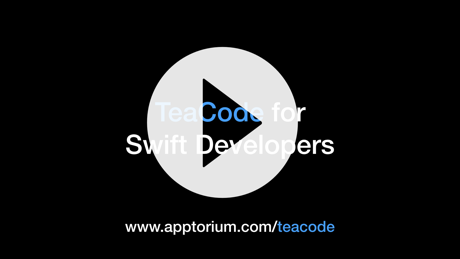 TeaCode is much more than a simple snippet expander. It is highly customizable and very expressive. Having its own small type system including optionals you can parameterize your expanders. Switching from a combination of Xcode and Dash snippets I was able to delete 60% of my snippets and still have more expanders. 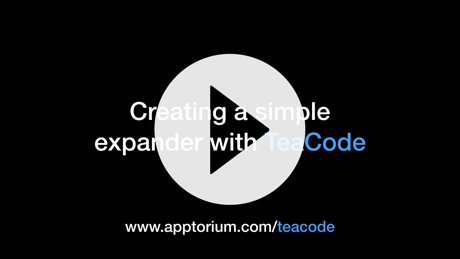 TeaCode comes with a plethora of expanders so just by starting TeaCode you will have a huge benefit! They're also a good starting point for your own expanders. I wouldn't want to miss it. 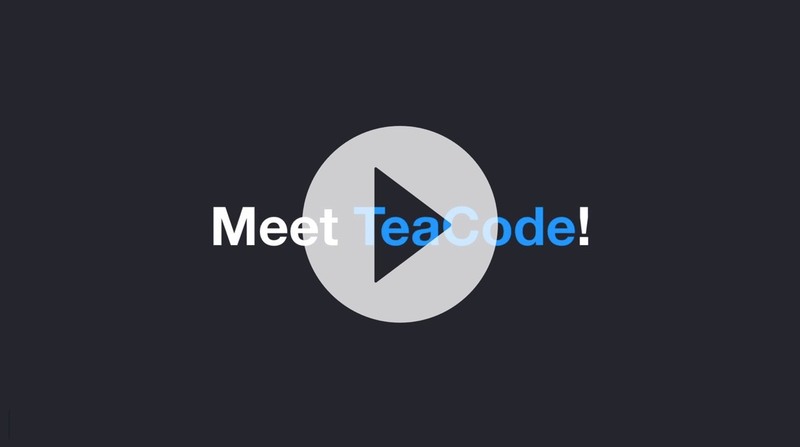 In short: Don't look any further, buy TeaCode! It takes DRY to a whole new level. It's been a long while that someone outside of Apple made Xcode more productive for my workflows. Tea Code has done it though. This tool is more than a time saver; it's a copilot while you are “in the air” coding your apps. Its there real to fill in the blanks, seamlessly and conveniently. Ironically, I’ve been trying to recreate what Tea Code does with a keyboard macro app, but it is just NOT the same. 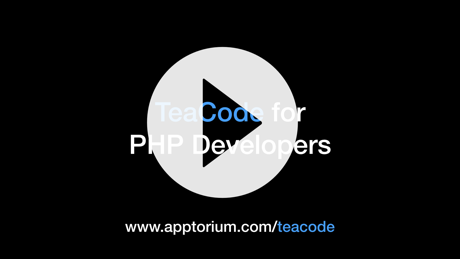 Tea Code is integrated and focused. 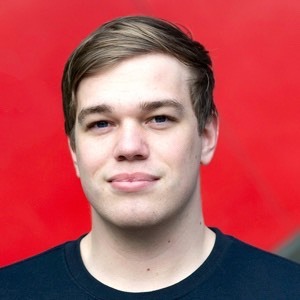 Its token language allows me to handle text cases in the most flexible of ways. It takes DRY to a whole new level. I am "all in" on Tea Code and plan to invest time in creating as much templated code expanders as possible, to save me as much work as possible because life is too short to type the same things over and over. Really powerful tool, and the best, very intuitive and fun to use!!! Recently we made a slack channel for TeaCode users. It's a place where you can share your ideas, ask questions, as well as share your expanders with others.  Manual to variable-based language to create expanders. Check out what's new in latest TeaCode. 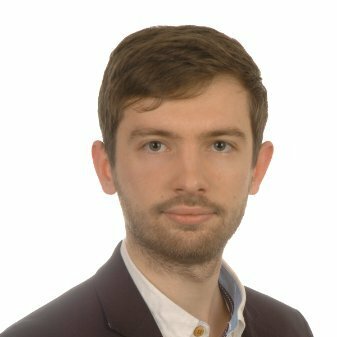 What is the difference between TeaCode and Emmet? 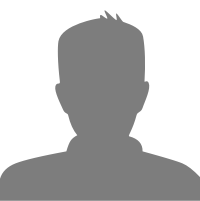 Is TeaCode a snippet manager?